I have already been sharing my fascination about Beirut through social media with you guys but as traveling and the “touristic” activities may vary, there is one thing, one interest, that we ALL have in common – FOOD! Making the best out of my Beirut trip I have been visiting the 5 best restaurants to eat out in Beirut, according to food, service and location. Get ready for some food craving and better have your suitcase nearby, as you will travel Beirut immediately after this post.. Within my trip to Beirut I was also staying in the Movenpick Beirut Hotel. On my last evening I enjoyed dinner in the Hemingway's lounge. The cigar lounge is also open as a restaurant and is the more modern version out of the two restaurants at the hotel. I really liked about the Hemingway's wine and cigar lounge that there is such a variety of food and also live music, starting each day from 9pm. 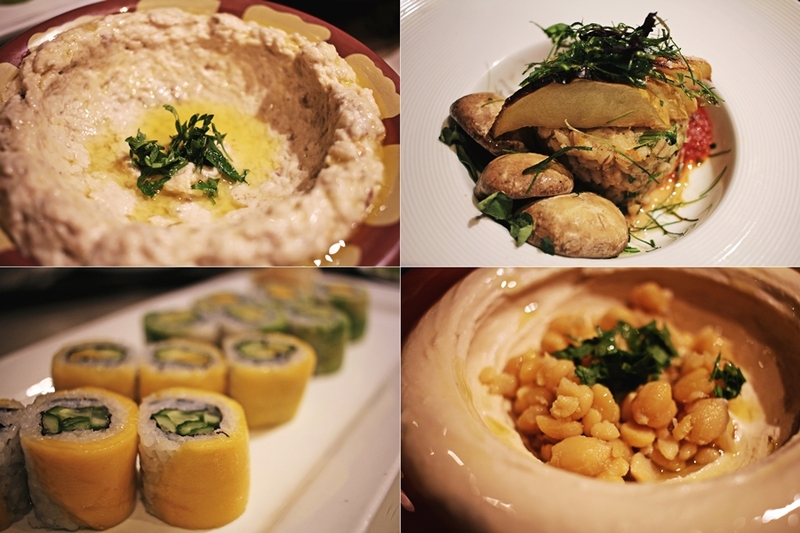 The fusion of Lebanese dishes, coming along with a selection of Asian food, as sushi, are a perfect fit for each taste. There are also offers to watch out for, per example discounts of wine. The lounge is open 24 hours and also serves food all around the clock. What convinced me the most are the fresh dishes and the great prices for the service and food. It is an amazing place to dine, for inside and outside guests. 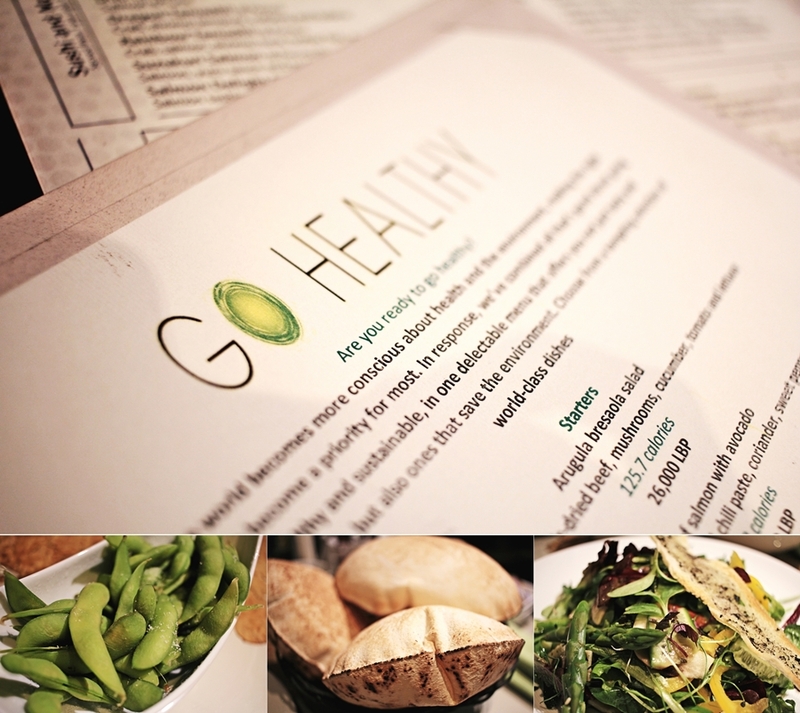 Beside the wide selection there is even an extra menu named “go healthy”, featuring calorie reduced dishes, along with a wide selection of vegan and vegetarian dishes. An absolute highlight of the menu is the tapioca pudding with coconut milk and guests shouldn’t miss the fresh bread, so as the amazing sushi. Honestly, it´s a 24-hour craving service. 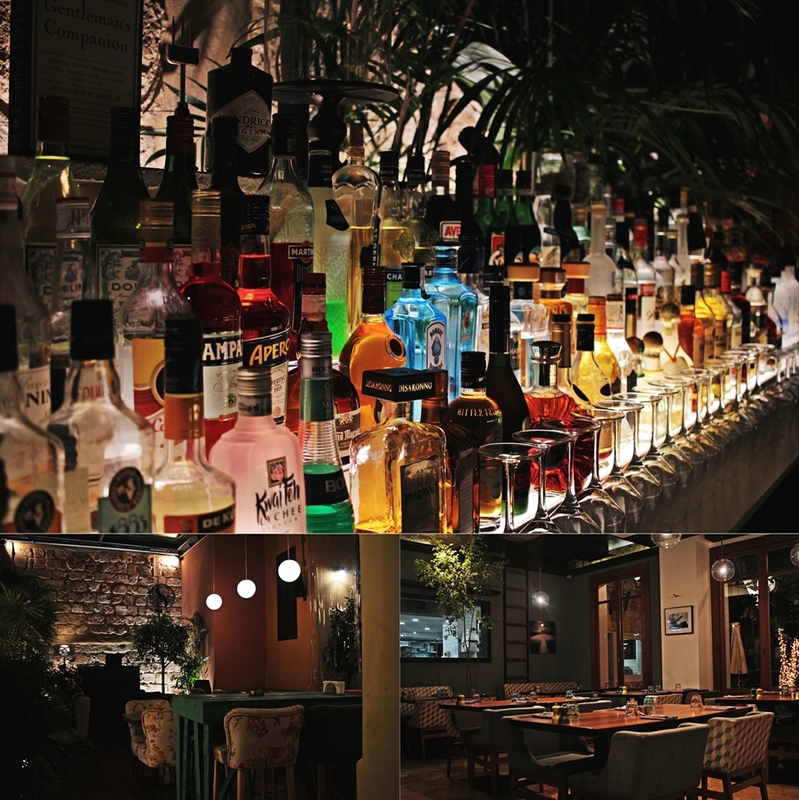 Located within one of the most famous streets for drinks and foods one will find the SUD Restobar. Among all these restaurants the cuisine offers finest Greece and Mediterranean food, along with a tapas bar. Open for lunch and dinner I highly recommend having dinner in the romantic location, that features French windows and open spaces within a two-floor building. 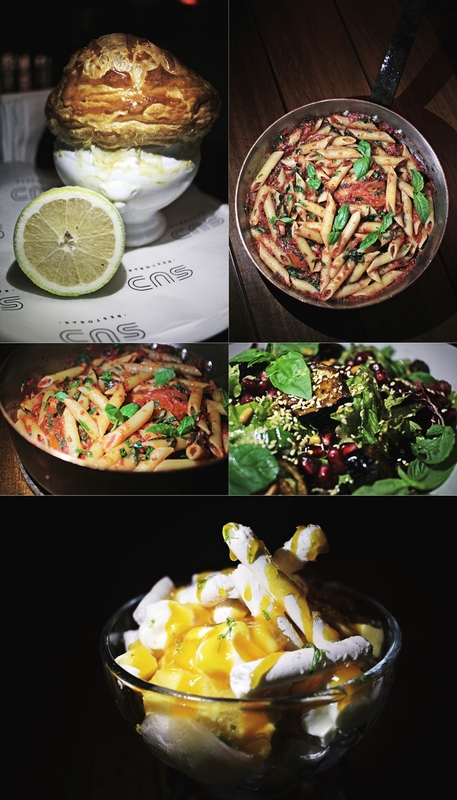 SUD has yet two locations within Beirut and I´m sure there is even more to come. SUD opened first in May 2013 and remains to be a hotspot for the locals to go out. 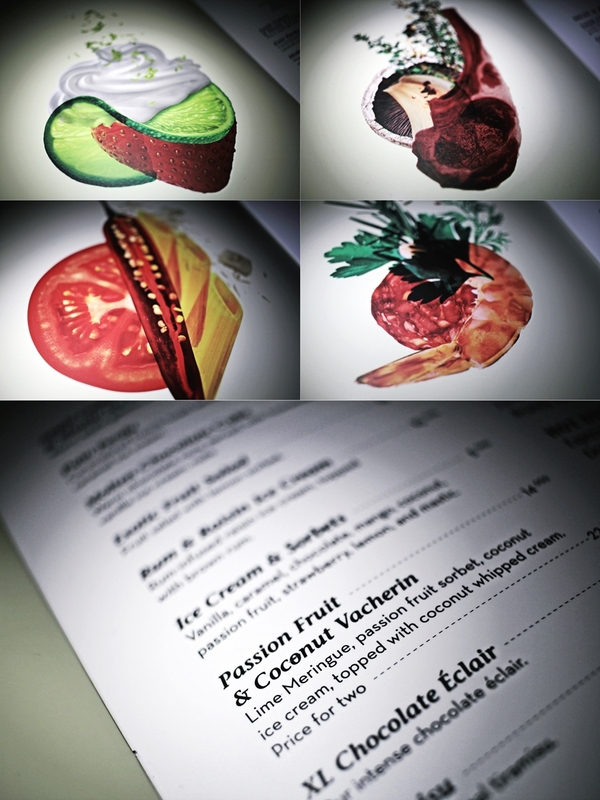 An absolute highlight, beside the food, is the very artistic menu which caught my attention immediately. SUD has a wide selection for food and offers even some “not so usual” collinearities, like frog legs. However, there is even some more modern dishes on the menu, per example the fresh pasta within a cheese wheel. 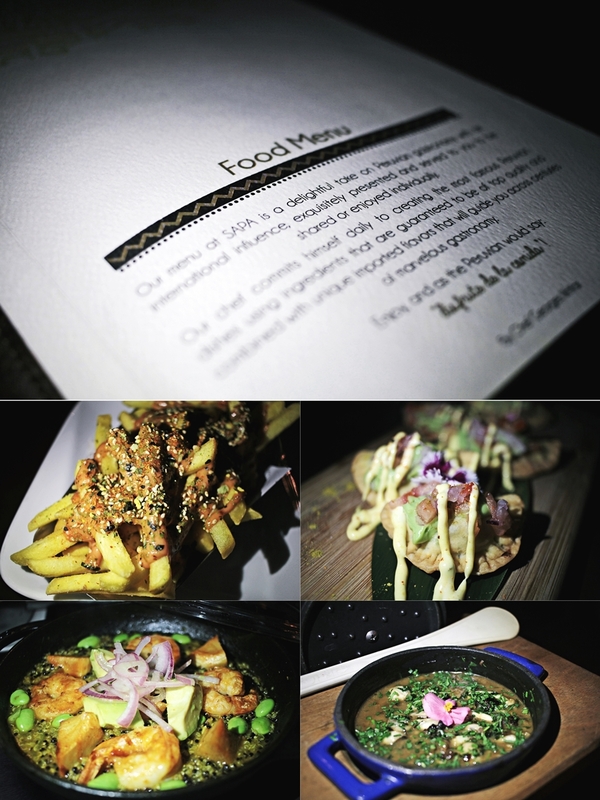 As I already got a sneak preview on the artistic presentation within the menu, I even more fell for the food presentation. As a lentil soup lover, I have to admit that the soup at SUD was probably the prettiest soup I ever has in my life. Topped with puffery pastry, comparable to a croissant, the taste was not only enhanced but it was pure joy for the eyes. For the dessert one has to go for the Passion Fruit & Coconut Vacherin. The dessert is usually for two and a huge portion. Better leave some space. The Sofitel Le Gabriel is a five-star hotel located in the heart of Beirut, in a French corner. The hotel is open for decades already and has a newly renovated restaurant which invites for a fusion of local food traditions, pared with international cuisine. 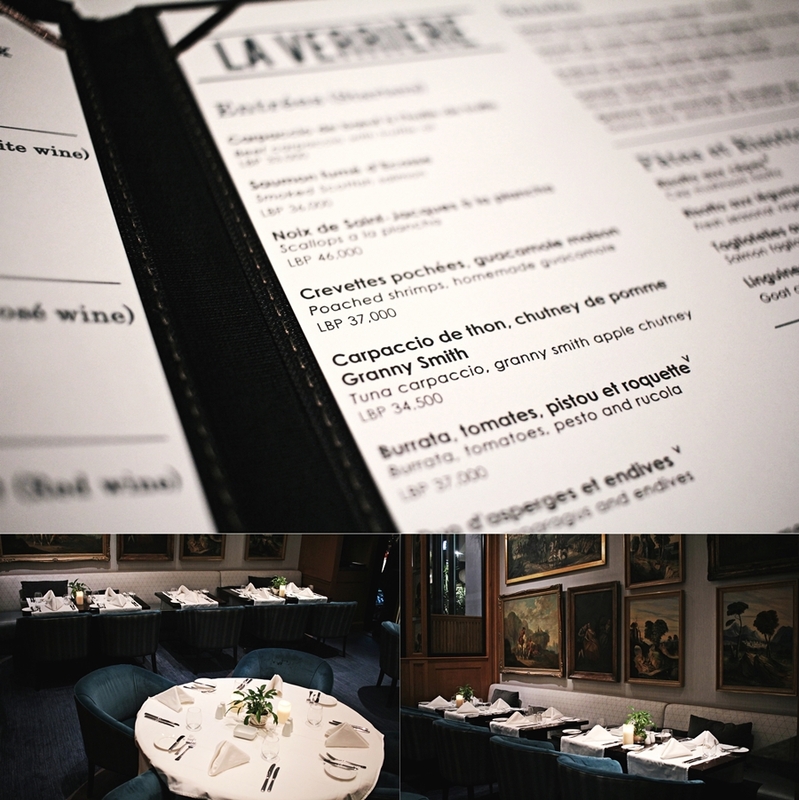 La Verrière is an all popular restaurant and based on fresh, seasonal foods. The ambient of the restaurant is very comfortable, Eventough the hotel features a high standard. 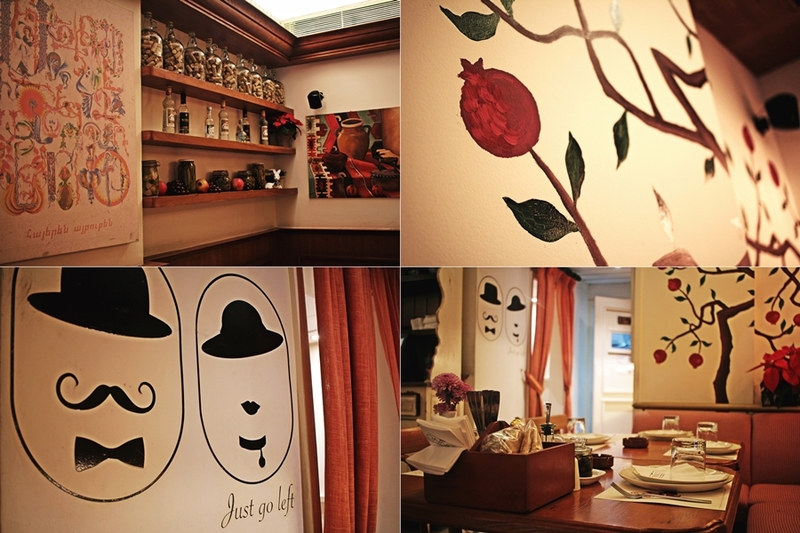 It is definitely a place for those who love a fine dining experience with a moderate price. Also for those who are heading for a place to enjoy cocktails the La Verrière has it all and offers a sheltered area for those who want to go for a light snack or a full meal. 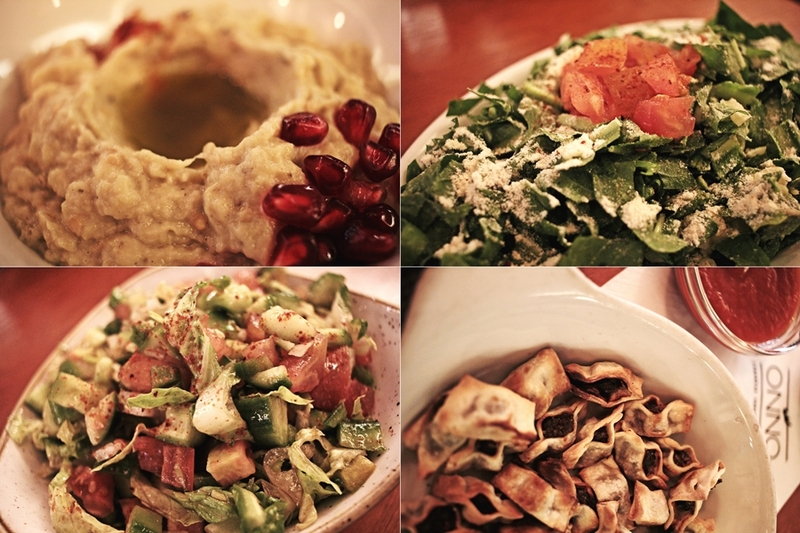 For starters I highlight recommend the hummus, so as the typical Lebanese salad, tabbouleh – which comes naturally vegan and goes well along as a starter or side dish. For the main course I enjoyed a fresh mushroom risotto. 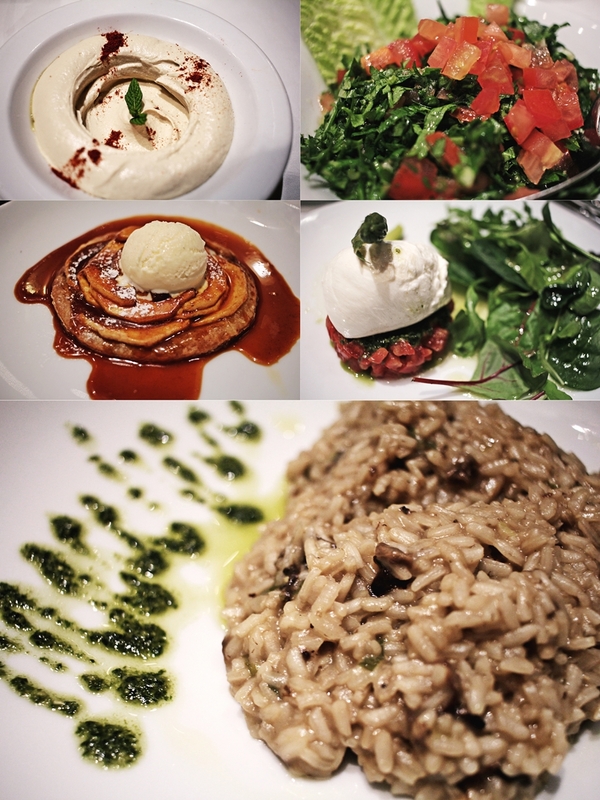 While I really liked the risotto, there is even a wider selection of more artistic dishes on the menu. Best of all was the dessert which was deeply enjoyed by my dinner date. A French kind of apple cake with caramel sauce and topped with ice-cream – more than fancy but according to my friends most of delicious. Smoking hot or smoking cold – It´s on you at the Peruvian restaurant Sapa. The adorable couple shares a super inspiring story how the restaurant was found. The female founder of the restaurant spent a year in Peru to support the society over there in a charitable project. However, the original Lebanon power woman, named Yasmina, decided to quit her job in Dubai that time and opened the first Peruvian restaurant in Beirut. 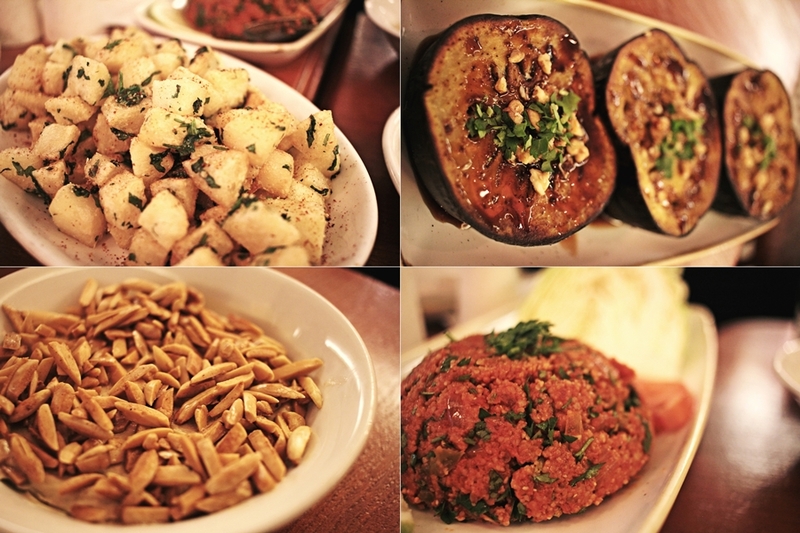 Winner of countless (national & international) awards and offering tasty plates, created with imported goods, the restaurant did not only find international awareness but also a huge followership in Beirut itself. 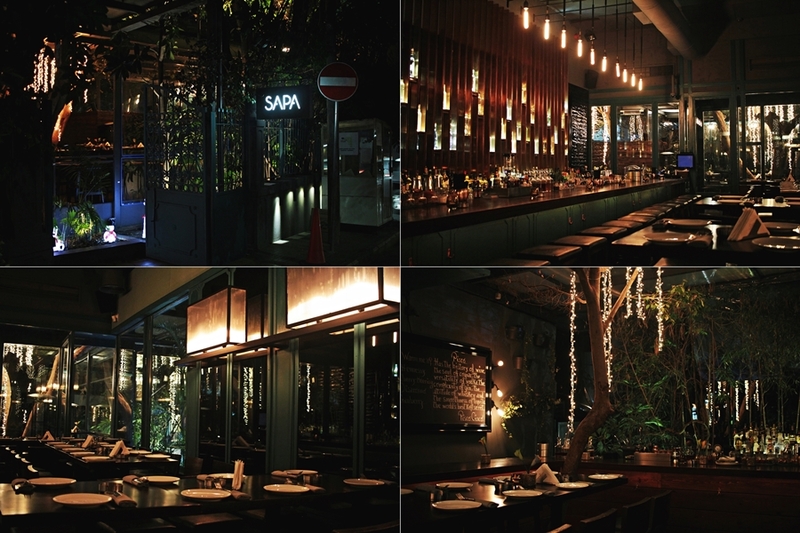 Sapa is not only a restaurant, but also has an indoor and outdoor bar. Usually the indoor space is a little more leaned back, while the outside area is more for cocktails and light snacks. Reservations for this unique food heaven are highly recommend as the request is high and it can be hard to find a free table during the weekend. Beside that the restaurant is a favorized photo spot with a dimmed light atmosphere and a cute garden area. When it comes to the menu at Sapa, there is countless variations. 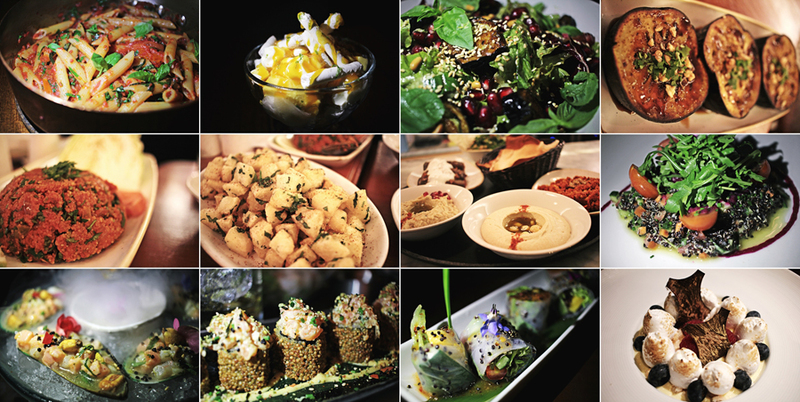 Especially as there is a wide selection of tapas one will be able to try many small dishes and get a wide impression. The whole food presentation is creative and something outstanding is the work with dry ice, which creates absolute stunning effects of smoke along with the food and cocktails. I dare to claim that no one could even deny to capture this masterpiece of art. My top 3 favorites have been the gnocchi, which were separately prepared for me in a vegan version. They usually come with a creamy cheese sauce but out of what I was tasting I can tell I still got cravings for this filling but very satisfying dish. Another favorite, more suitable for a starter have been rice rolls and original Peruvian banana chips. Don´t forget to try the black quinoa salad for a refreshment between the dishes. As I highlight I even got surprised by the restaurant with a birthday cake and a vocal presentation of the restaurant team. I was sharing the cake with some fellow new friends around. I visited the Sapa restaurant on my first evening and can tell it has been a great start into my Beirut trip and still remains as a favorite restaurant visit with great and inspirational thoughts. A must eat place. With more than 3 locations in Beirut one could claim the Onno restaurant doing good, but actually they are doing very, very well. As you can assume there is a reason for the restaurant to be that successful, but actually there are many reasons for the Armenian restaurant chain to be as incredible as it is. Onno is most loved for it´s creative versions of “standard” dishes. Per example there is more than 3 different types of hummus. A delicious twist is the hummus with roasted almonds which is especially for hummus lovers like me a must do dish. 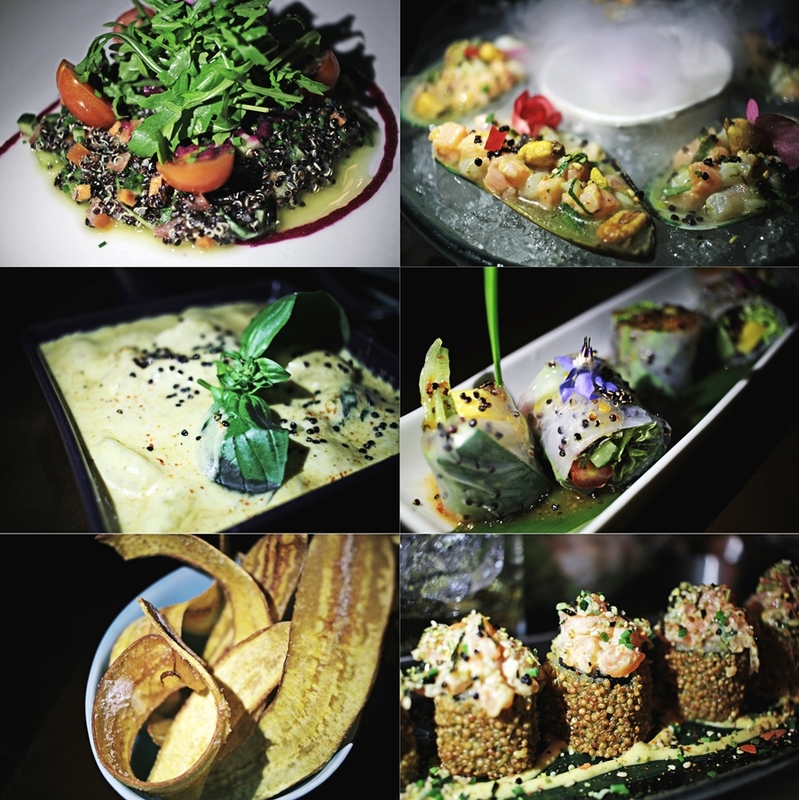 While the restaurant focuses on meat dishes, it also offers a huge variety of vegan and vegetarian dishes, and I honestly mean huge, when I mentioned it. From more simple dishes like roasted potatoes (super delicious by the way) to detailed versions of starters. A massive shout out of mine goes definitely to the grilled eggplants, served in a kind of soy sauce, along with some fresh herbs and a topping. Also, very outstanding has been the size of the eggplant, as these were almost twice of my fist. I mean seriously, is there anything better than XXL eggplant? – I couldn´t imagine any. I can highly recommend the Onno restaurants for lunch. The simple reason is that one wants to try too many dishes and there will be a lot of space required to fit all these food cravings. Most people spent 3 hours at the restaurant and order many plates. Also, I required a lot of time but no worries, the Onno restaurant has a beautiful hand pained decoration and a charming ambient that will give one a nice atmosphere to lean back while getting a food baby. Double plus for Onno is that desserts come complimentary for every guest so you might really want to have that extra space. WOW could'nt say it anyway better! As Lebanese I really know what you're talking about. have fun baby doll and enjoy the food! Amazing photos! And the foods looks yummy. Delicious to look at. Thanks for sharing.